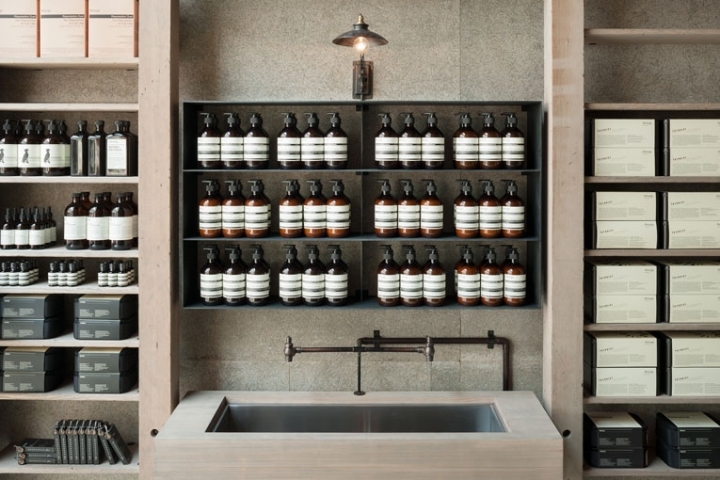 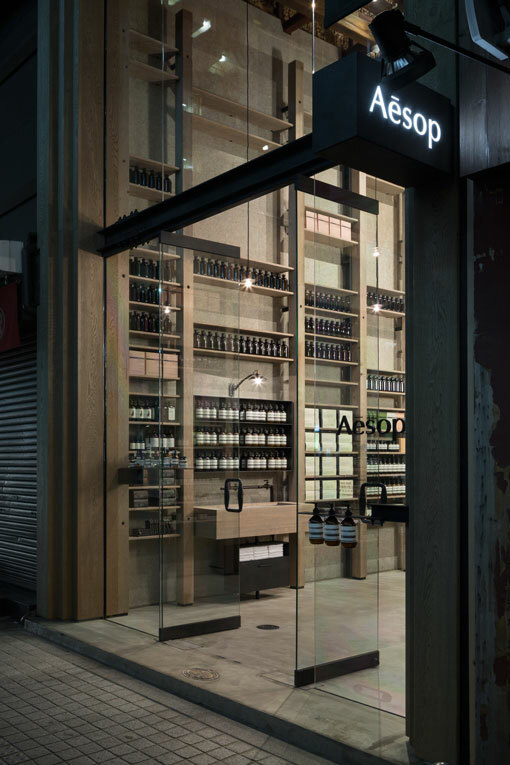 After opening two stores in Kyoto, Aesop shifts its focus towards Osaka, the biggest city in the Kansai region. 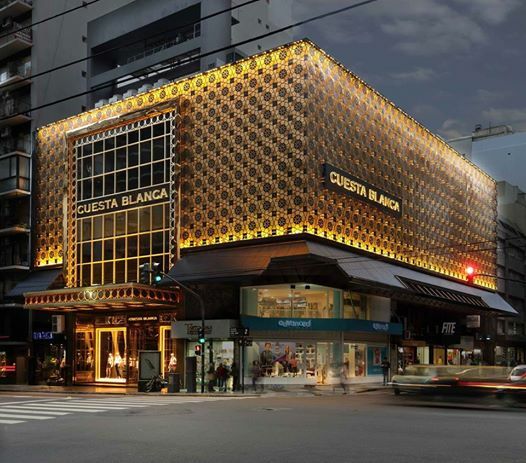 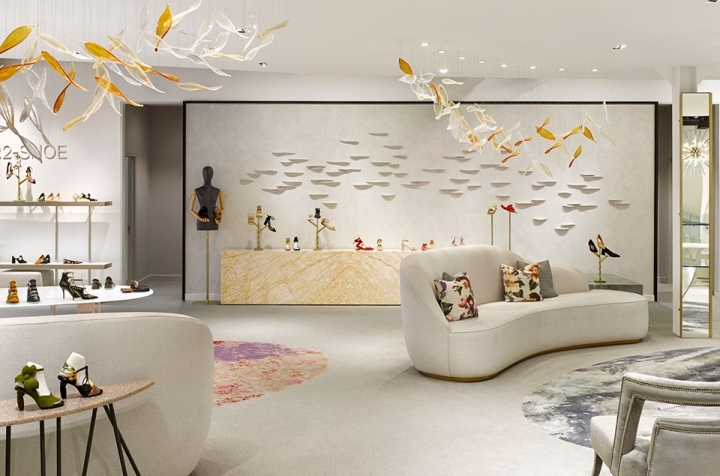 The australian cosmetics brand has opened a signature store in the downtown area of Shinsaibashi. 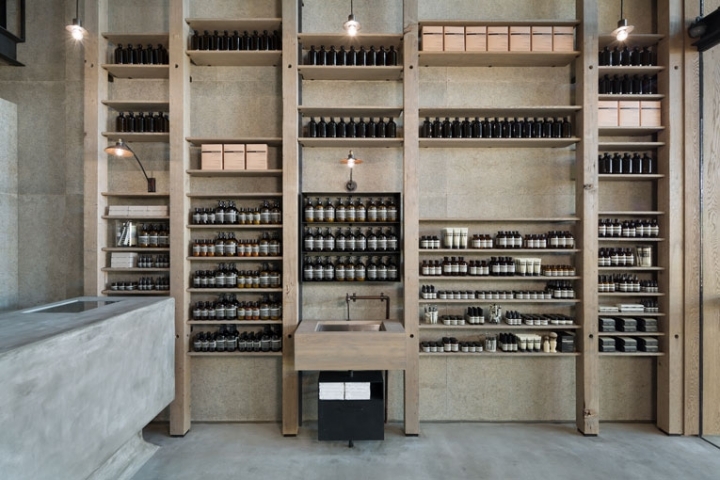 It's a renewed collab with architect Shinichiro Ogata of tokyo-based practice simplicity who has created an interior that takes cues from the neighbourhood's history. 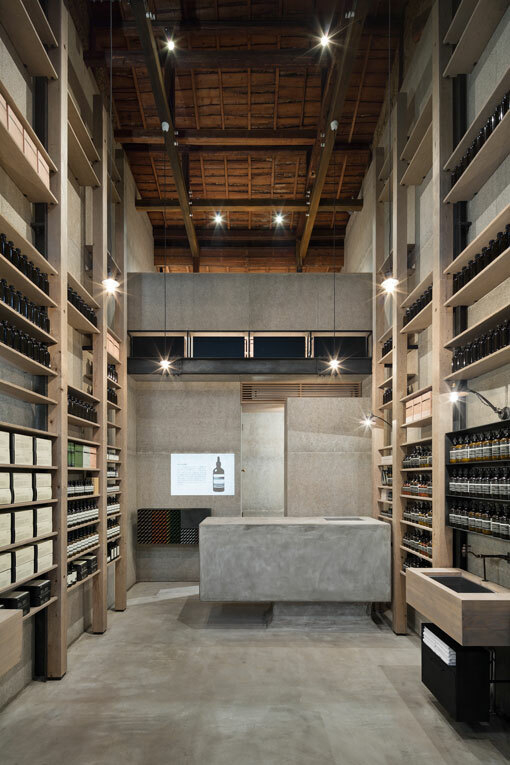 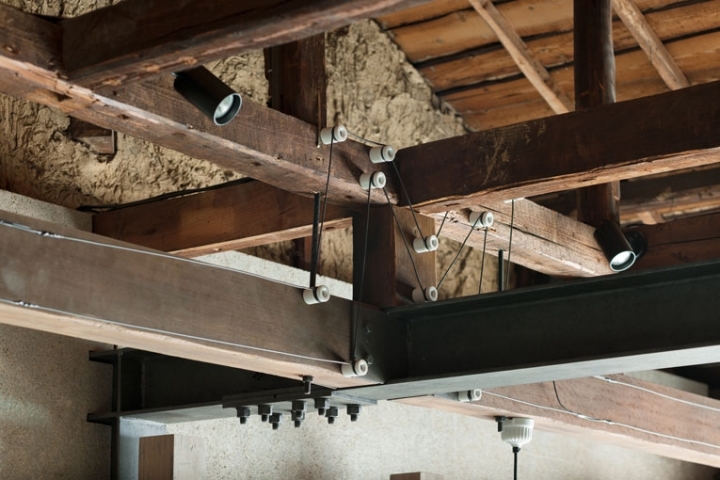 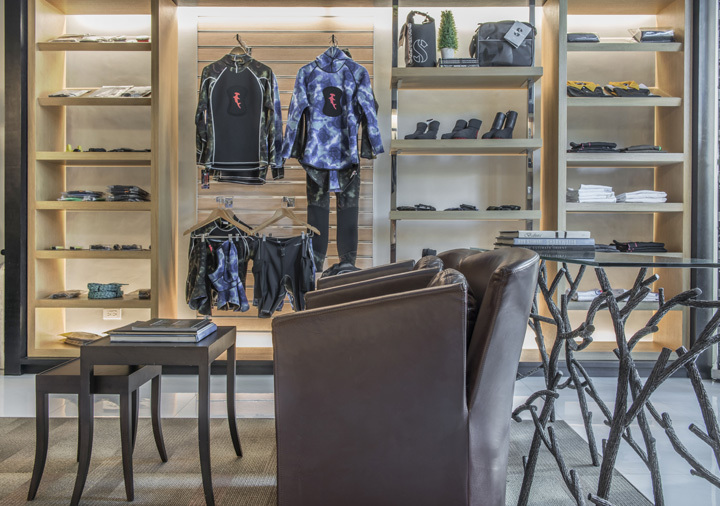 The retail setting is infused with industrial elements, referencing the era when time when an important timber yard was situated in the area and its streets were lined with many storehouses.